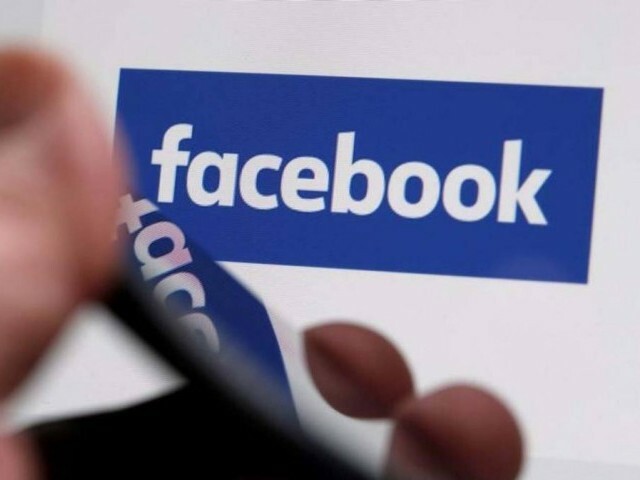 LAHORE: The Lahore High Court (LHC) sought recommendations on a petition, questioning the alleged impact of fake social media accounts on the upcoming general elections, on Wednesday. 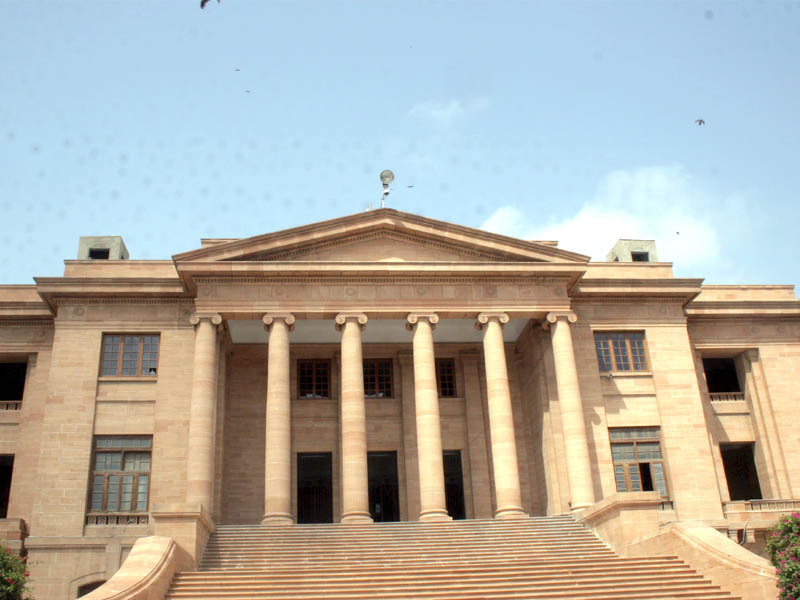 Justice Abid Aziz Sheikh presided over the case, filed by a citizen Shahid Jamal Tabrezi. The Judge directed the petitioner to come up with recommendations as to how fake accounts on Facebook can be abolished. The petitioner said with the elections just around the corner, fake Facebook accounts could potentially influence the polls. He appealed to the court to order the government to take action against these accounts.